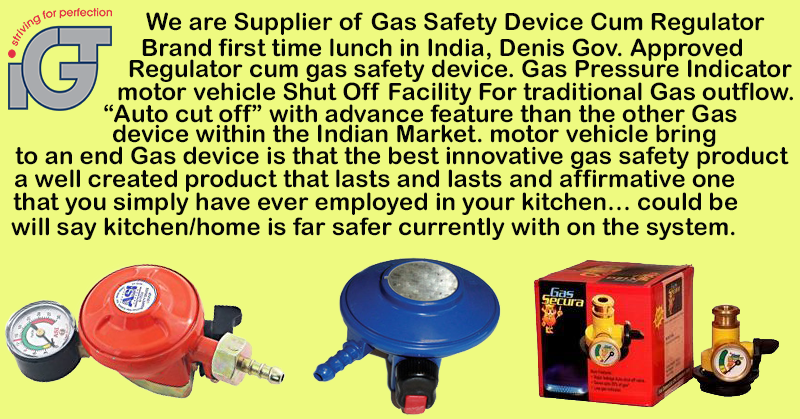 #Gassafetydevice is an emergency shut off #valve, which cuts off #supply of #gas, incase of any major hazard caused in Domestic system due to either leakage of supply line from #Cylinder to #GasStoveand or failure of #equipment such as low#pressureregulator, #Gasstove etc. thus avoiding any potential gruesome accident. 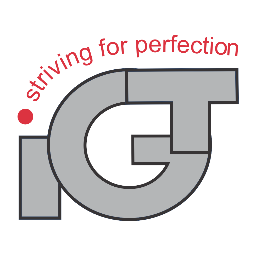 In case of minor leakage, the product has the facility to do leak test check. 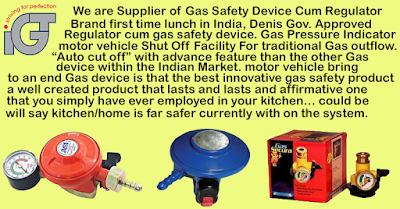 This avoids wastage of priceless #LPG; also potential major leakage is avoided by rectification of the leak The product gauge is a low level indicator of gas, which enables the customers to order the refill in time.